Increasing your sales is through our GTA SEO Services is SEO Web Marketing first priority and businesses in the Greater Toronto Area are opening daily and the more a company waits in seizing it’s opportunity in advertising it’s brand is another day of decreased revenue. The GTA is one of the biggest municipalities in Canada and local businesses need exposure of their brand which will ensure future customers will find their product or services. Customers find their products through smart phones can your GTA business be found? The way customers find their products has completely changed to the days of using the Yellow Pages and Newspapers. We are seeing a huge decline on physical Newspapers and even the Yellow Pages advised in America that they were going to stop shipping it’s paper version in some states and this will be implemented in Canada in the near future. We advised all our GTA SEO customers to never put all their eggs in one basket and the reason for this is that one medium might eventually disappear, for example SEO Web Marketing offers Social Media Marketing services to a multitude of mediums including Facebook, Twitter and LinkedIN but in 10 years from now no one knows if LinkedIN will be replaced by another web 2.0 property and this is the reason we offer a multitude of GTA SEO Services which ensures that you will be advertised on Google, Bing, Yahoo and a multitude of different social media websites to ensure complete exposure of your brand. GTA SEO Services increases your GTA visibility! The GTA SEO Services are offered to all the Greater Toronto Area suburbs which include (Ajax, Markham, Newmarket, Aurora, Richmond Hill, Vaughan, King, Whitchurch Stouffville, Caledon, Brampton, Mississauga, Halton Hills, Milton, Oakville, Burlington, Uxbridge, Pickering, Brock, Scugog, Whitby, Oshawa, Clarington, Georgina). 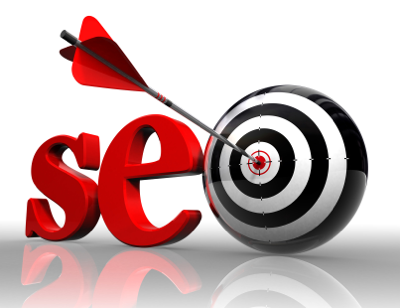 Contact us today to inquire on our GTA SEO Services!